Thinking of increase your car engine to a bigger displacement? TOMEI stroker kit is a good product for a 4G63T Mitsubishi EVO engine which increase the displacement from 2.0L to 2.2L or 2.3L. 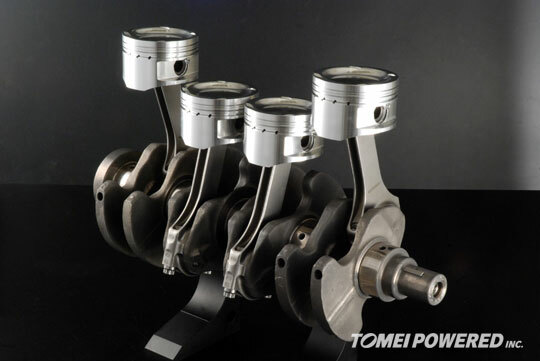 However, TOMEI's product do not always come cheap and which this is a burden for a car enthusiast like me. Furthermore there is not many stroker kit available for the 4G93T from a well known manufacturers. Therefore, another alternative method is like something that how Honda's enthusiasts did to their engines. 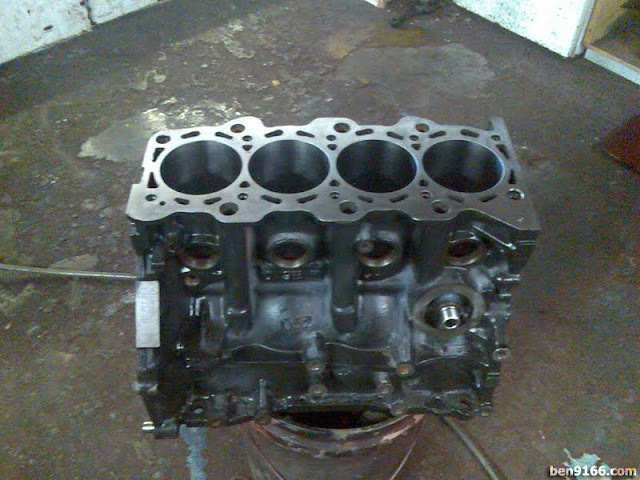 For example, increasing a B16 to 2.0L by changing the block to B20B from a Honda CRV. Another example is the K20 engine from a 2.0L to 2.4L by using the K24 engine block from the Accord. For Mitsubishi, we have the 4G64 and the 4G94 which are able to bolt to the 4G63 and 4G93 engine. Therefore if you are having a 4G63T then the 4G64 2.4 block would instantaneously increase your displacement cheaply. On top of that with the after market production of big stroker kits, you can bore and stroke that 2.4 to 2.6L either in the old EVOs and even the new EVOs. For the 4G93 engine, it is known that the engine block is able to bore and fit in the 83mm pistons which capable to produce 1.9xxL. However there is still risk in the reliability issue of the engine block. 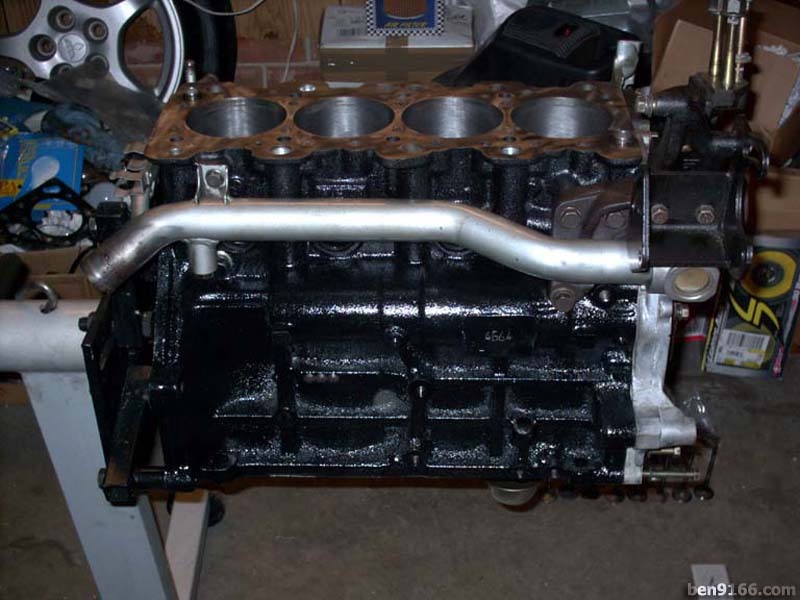 For a safer combo, 4G94 engine block is the best bet for 4G93 engine to use. Still, all these blocks and big internals were not meant to be revved high as they make good power at the midrange. Unless you are using forged and light internals then u prolly can push another 1-2k rpm. Big blocks comes from either sedans and most of the time, SUVs and MPVs. If you like huge torque, then having a big displacement should fit your requirement. Some people like high revving small CC screaming engines.